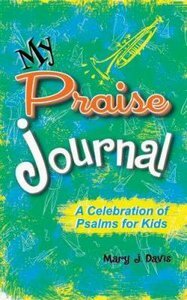 - Publisher Pre-teen boys and girls will love these daily devotional journals that really encourage them to dig into the Bible. Each book includes stories that will make kids think, plus plenty of space for writing prayer requests and praises to God. Pre-teen boys and girls will love these daily devotional journals that really encourage them to dig into the Bible. Each book includes stories that will make kids think, plus plenty of space for writing prayer requests and praises to God.